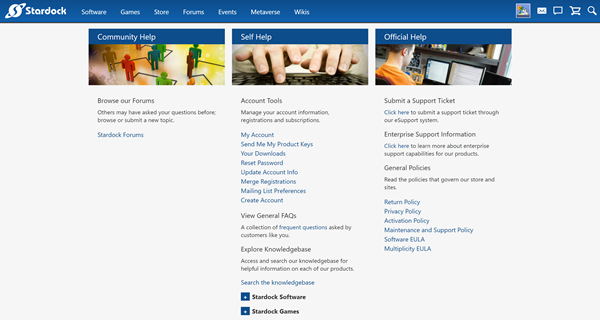 Our support team here at Stardock fields a lot of questions, but most commonly they receive communication from customers who aren't sure how to use and access their accounts. This quick guide will show you how to navigate our support site and make changes to your account without having to contact anyone! Sometimes, email addresses aren't used forever. We get a lot of messages asking us how to change email addresses or update account information. 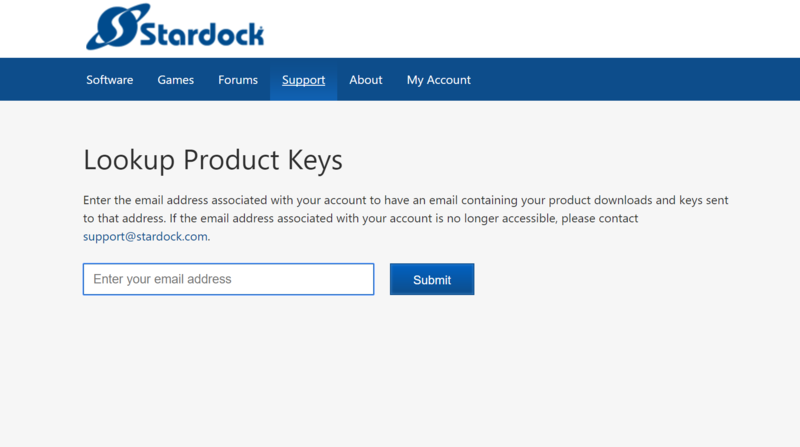 It's really easy if you've created a Stardock account! 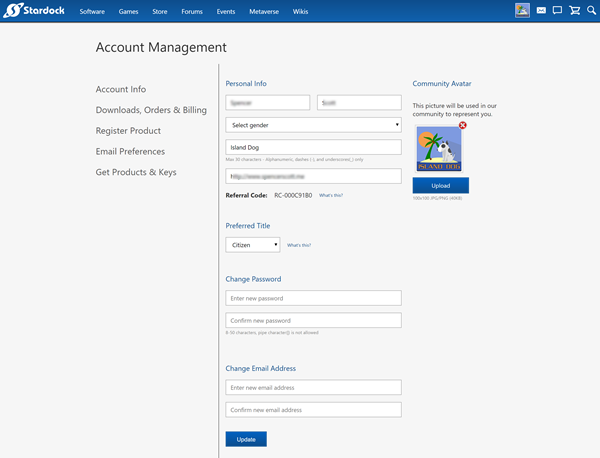 You can change or update your email address, community avatar, and name through our support site. If you don’t have a Stardock account, you can easily create one here. When you have a million passwords to remember (because every website has different password creation conditions, am I right? ), it's pretty common for people to forget which one they're using for their Stardock account. Resetting your password is really easy, all you'll need is the email associated with your account! Then, you'll get a return email with instructions on what to do from there. 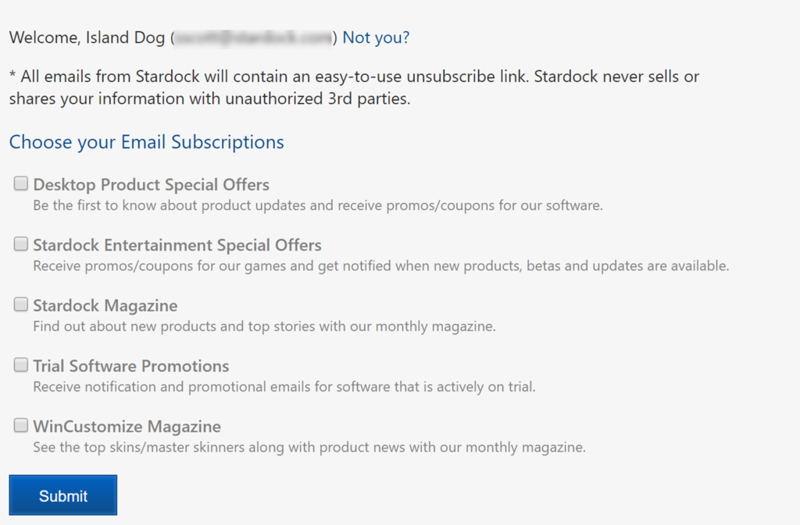 Your Stardock account is your friend. Well, not really, but it's definitely the key to keeping track of any software or games you've purchased from Stardock's store. If you need to access a product key for any reason, you can have it emailed to you by entering your account email here. You can sign up for different mailing lists and manage your preferences here. To stay up to date on what's going on here at Stardock, subscribe to our Stardock Magazine. To be sure you don't miss a great sale on software or games, join our special offer mailing lists. Managing and accessing your Stardock account is super easy! However, if you still have an issue or question about your account, you can always feel free to contact our support team and they will be happy to provide additional help.